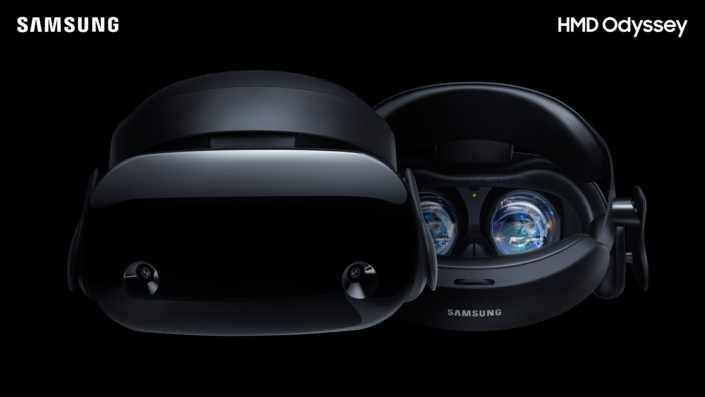 For more information about the Samsung HMD Odyssey, visit http://www.samsungmobilepress.com, news.samsung.com/galaxy or www.samsung.com. 1 6 DOF refers to the freedom of movement in a 3 dimensional space. Unlike many VR controllers that recognizes 3 axis, 6 DOF gives you the freedom to move forward and back, left and right, up and down, yaw, pitch, and roll.